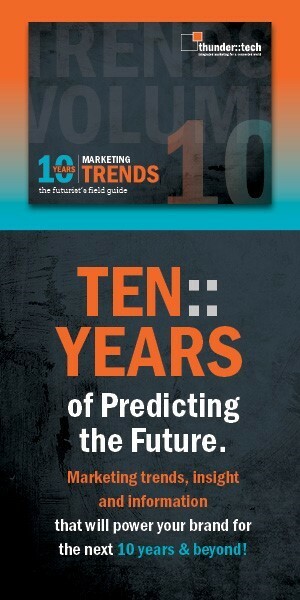 Take a peek into the future with the marketing trends, insights and information that will power your brand for the next 10 years and beyond! After 10 years of reporting on marketing trends, we have a knack for identifying the topics that will have a lasting impact on your business. Our one-decade anniversary edition provides the insight you need to strategically plan for the future.